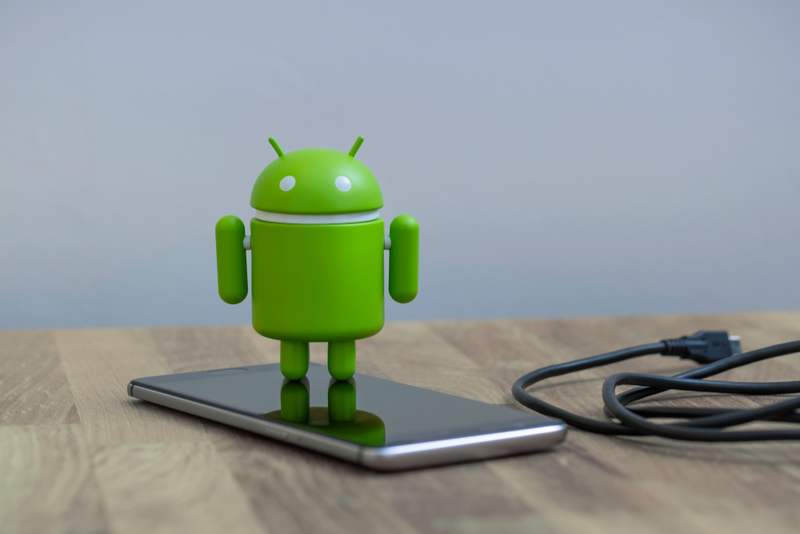 • Usage of latest tools:- Android development is not an easy nut to crack because it contains designing, prototyping, coding, testing and debugging in a limited time. So, rather than using the varying method to resolve these issues, coders should use many apps that had been created to resolve it easily. Apps such as genymotion, hierarchy viewer, leek canary,vysor, and butterknife and many more are meant to solve such issues in seconds. • Speeder low-fidelity wireframes:- Low fidelity wireframes are better than high fidelity wireframes because it is less detailed and more fluid giving the clear sketch to UI developers or designers. Getting directly into coding is not advisable for any Android Developers. The first and foremost step is to create a team of excellent coders, designers, developers, and project managers. Having a good sense of responsibility should be the criteria for android developer hire in a company. • Be flexible:- The commonly accepted way to launch a flawless app is MVP(Minimal Viable Product). Launching a short app with minimal features is better than launching a full fledge blemished app. Android developers should always be flexible with what with what they are working and how is it working? Having customer feedback on each of the mini-projects will gradually increase the chances of creating a flawless application and will be more likely to appeal and succeed. • Envoy off core activities:- It is always advisable to offload activities such as measuring app analytics, converting subscribers to premium ones, etc. The developers should basically focus on the mobile engagement of that application rather than wasting time over the off-core activities. The pre-designed applets should be used for this because it needs only a single line of code. 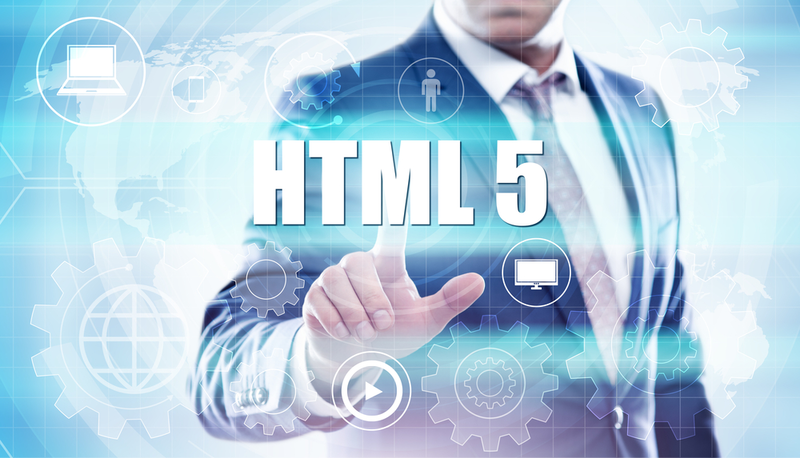 • Not to disqualify hybrid technique:- The hybrid app feature is used in the field where cross-platform application are performed. Most developers try to make native apps which has its own set of pros. But to work on different platforms at the same moment can only be accomplished by the creation of the hybrid application. Though it has its own set of drawbacks regarding its fluidity and robustness. • Opting automated scrutiny:- Automated testing is a sure shot way to create a secure and fully tested app which is market ready. The advantage of automated testing lies where the product needs to pass manual testing. The predefined Automated testing techniques provide bug-free testing as well as improves test coverage. Denny Kelly is a Marketing Manager at AIS Technolabs which is Web design and Development Company, helping global businesses to grow. I would love to share thoughts on react native android app and Game Design Development etc. How to Hire a Magento Certified Developers? As all knows, Magento is the top-most popular e-commerce platform among all the current platforms having great user engagement, accurate navigation of the website that raise the conversion rate finally increase the revenue. 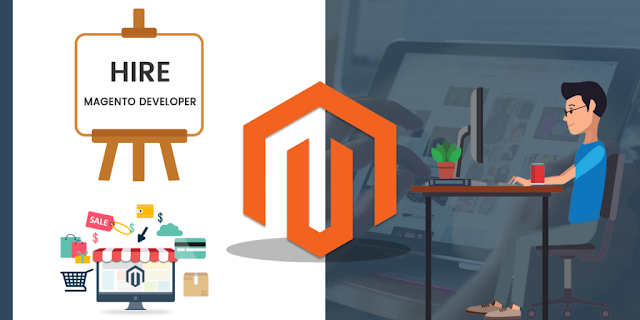 All these features make the Magento most popular platform to use for development of e-commerce website site, and Magento certified developers are highly in demand due to this reason. Regardless of you as of now owe a website site or looking forward to the developing of the site, you should hire certified Magento developer for speeding up accelerating the improvement time and boosting the profitability. Magento comes in various versions having different highlights according to business needs and prerequisites. It is about the work that you are hoping to make it done by the developer. The task becomes more comfortable when one needs to build core files or expand the elements of the modules. However, when you require more highlights and capacities, you should proceed for technical expertise and information. Editions require no software installations in Magento. These are mainly helpful in a small scale of the business. One can hire Magento developer for full time and part-time. The project that you need to deploy decides the type of developer you are required to hire. For the big project you can hire full-time Magento developer which can be more suitable to work on, and for the small project, you can hire weekly, monthly and hourly basis developers. Before hiring check the background and work experience of that developer along with the portfolio of the company. It can give you an idea about the developer's work. These is very important for the one if you are thinking of hiring freelancers for your project. To be in contact with the customers for better understand about how developers works and capability to figure out the projects and deliver it on time alongside an ability to communicate and collaborate with the teams. Make sure about the hiring of Magento developer having good technical knowledge for the current task. Else it will endure your work if you hire such, those who are learning the technicalities on the job. Deal with the issues and problems very well. Bugs and interruption will come as the project will push forward and the work will advance, and it will be more challenging for them to deal with it rapidly and effectively in less time. Magento developer must be entirely versatile and adaptable, as the Magento itself is an open source platform. You should search for the qualities while going for hire. The hired one must have excellent communication channels with the goal that one can work easily and flawlessly on the task. The developer must be having technical support and backup for implementing this work. Different competitive rates are there into the market, so it is essential to have market research and after that locate the person who can fit in your bill. In this way, the choice ought to be found on all criteria keeping in mind about all factors. Well, Magento developer working for the organizations have slightly high cost but are talented and experienced along with expertizing for delivering the ideal projects. For any kind of significant jobs, they are the crucial decision. In any case, for the smaller or low budgets projects, you should go for hiring individual developers with care and unlock the success and profitability. Vivek Ghai is CEO at Panacea Infotech, software company specializing in web and mobile application development and has over 18 years. He likes to share ideas on Mobile App Deveopment Services, Magento Development Services, Web Solutions, Python Development and Digital Marketing etc.